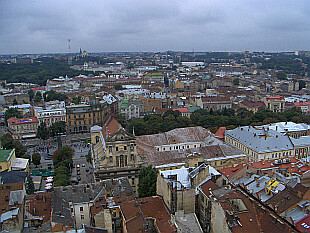 Capital of Ukraine. Photos taken in February and November 2010. 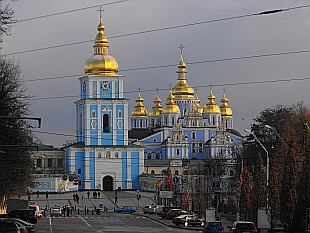 Historical city in the very west of Ukraine. August 2007.